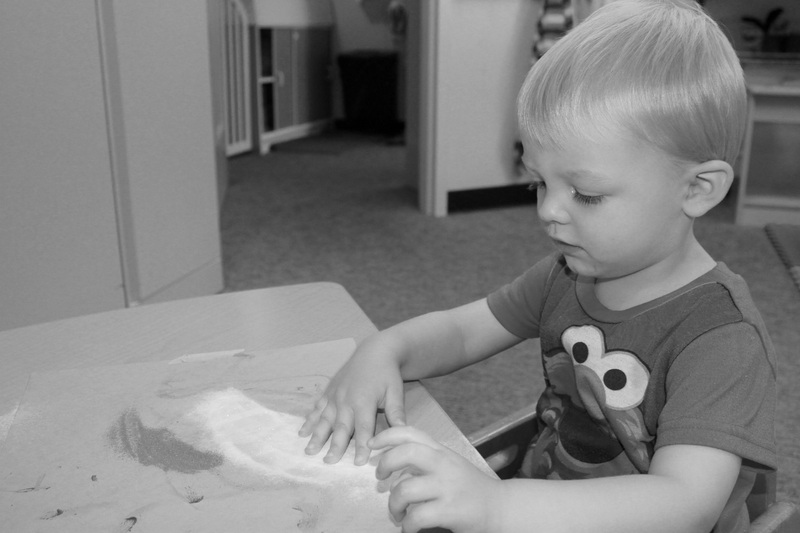 Kidz Clubhouse hourly care program is designed for the family who only needs care for an hour or more, and for those times when something comes up last minute. Once your family is registered, our spur-of- the moment childcare can be used at any time. After the first hour, your child’s stay will be charged by the minute. We require that you call ahead to guarantee availability. Our drop in hourly childcare is ideal for those times when you need to go to an appointment, get your hair done, go to a movie, or just need to “get away”. We are also a great back up solution, and we are ideal for those “snow days” when you have no one else to rely upon. Reduced rates apply for families with multiple children. Please note, last drop off time is 4:00 pm. Kidz Clubhouse reserves the right to close at 5:30 pm if no children are in attendance.